High Quality 450 gsm PVC up to 3m in height by up to 50m width. 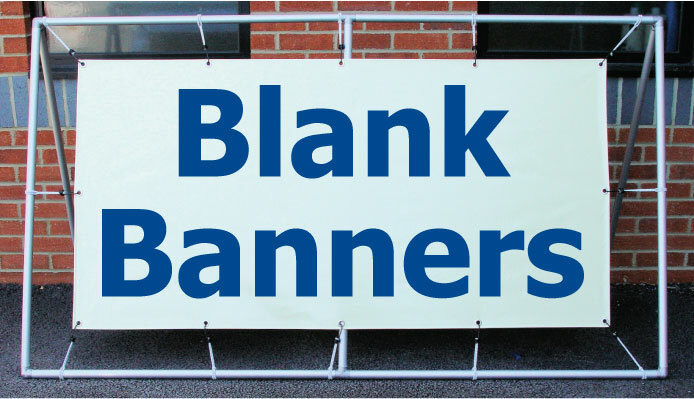 This low cost and high quality blank banner is ideal for any sign shop, flag or banner manufacturer or if you want to make your banner yourself. We use reinforced PVC and brass eyelets every 50cm on a 1 " heat welded hem. 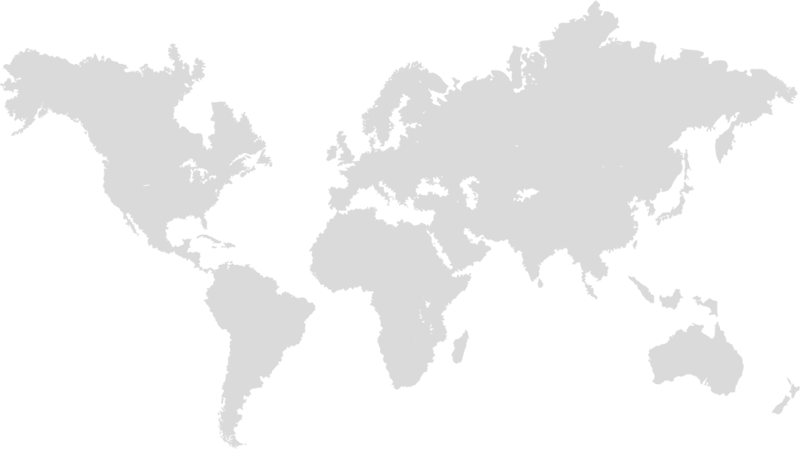 *Coloured Banners are now printed for speed / the back of the banner will be white.